Skype logged a record day yesterday with over 27 million users logged in to at the same time, which equates to an average of 124 million users logging in to Skype’s services every month.The recent growth in Skype’s user base has been fuelled by a number of great business moves for Skype over the last few months. 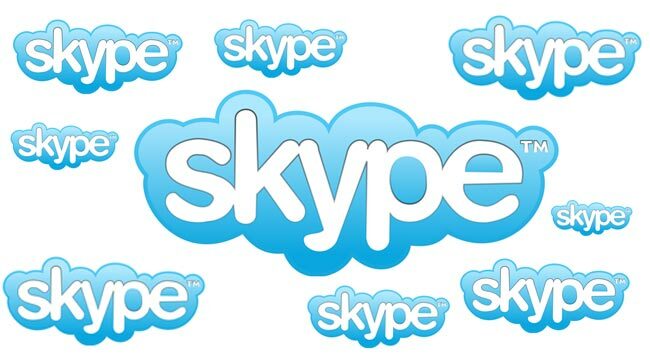 Over 1 million users downloaded Skype’s application on its first day in the iTunes app store and together with the launch of Skype’s FaceTime alterative ,allowing users to video chat with group video calling for consumers and enterprises in Skype’s new Premium Package service, users have been increasing daily. Together with the acquisition of Qik mobile savvy video streaming service last week for and estimated $125 million. Plus its new partnerships with both Panasonic and Sony to introduce Skype-enabled Blu-ray Players has allowed Skype to be more accessible than ever.